Welcome to the SurfConnexion website. We have been supplying surf cloth to the UK & Ireland surf shaping industry for fifteen years. We are master distributors for Aerialite & Porcher surf cloths, Super Sap green Epoxy Resin & Marko EPS foam blanks. 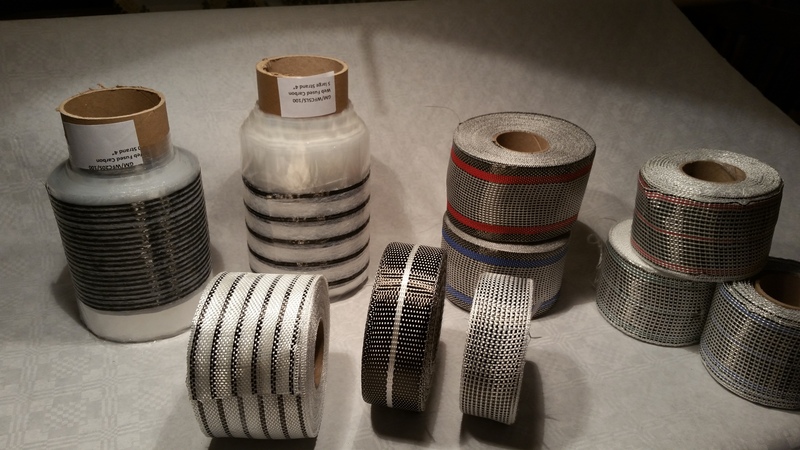 We also supply Vectornet, RAILZ rail tapes, S glass and specialist fabrics for Stand Up Paddleboard (SUP) manufacture. For Cornwall & the South West – our products are now available locally from CFSnet who stock our range of surf cloths. Vector Net is the latest surf cloth technology from the USA. the fibres work like multiple springs and tension cables. 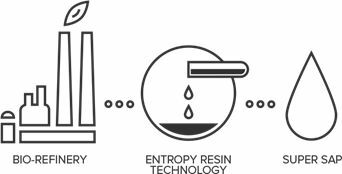 Super Sap is a new generation of thermoset epoxy. Covering a wide range of applications, from high performance composites to green building materials, Super Sap is the answer! By employing green chemistry techniques that require less energy and produce less harmful by-products, Super Sap reduces the greenhouse gas emissions from production by 50% over conventional petroleum based epoxies. Replacing petroleum based carbon with renewable plant-based carbon. The raw materials going into Super Sap are co-products or waste products of other industrially processes. 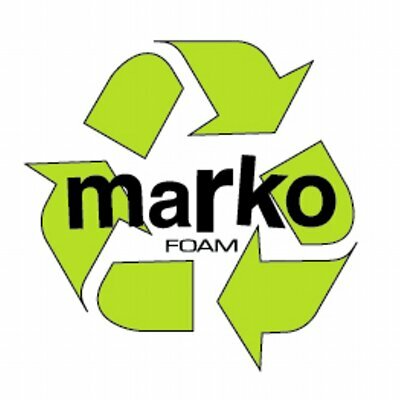 Marko Foam surfboard blanks are manufactured in the USA from Expanded Polystyrene (EPS) & are the best quality EPS blanks you will ever find. These pressure moulded EPS blanks have superior fusion, are incredibly lightweight, and are much stronger than polyurethane blanks, whilst maintaining flex. They are now in stock in Bristol as well as available for local collection at Open Surf (https://open.surf/) in Cornwall & Roger Cooper Surfboards (http://rogercoopersurfboards.com/) in South Wales as well as some in stock at East Coast Fibreglass. Standard density is 1.9 PCF(lb/ft3) 30.44 kg/m3. But we also have 2.3 PCF in stock. EPS is a very green material & 100% recyclable. Marko Website.